What do tortillas from Vermont and cookies for grown-ups have in common? 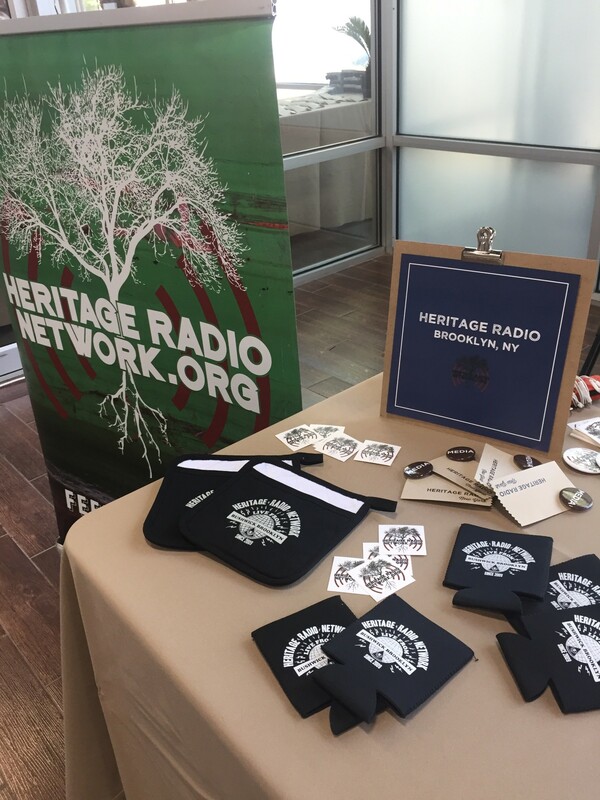 They were both products we fell in love with at the Good Food Mercantile at the Brooklyn Expo Center! First up, Jordan sits down with April Moulaert of Vermont Tortilla Company. April and her husband Azur have revolutionized the taco game in Vermont with their corn tortillas, made from locally-sourced 100% Organic, non-GMO, freshly-ground corn. They talk about the food scene in Vermont, the tortilla-making process, and prove that great products sometimes come from unexpected places. Next, Liz Mistick takes her turn at the mic to interview Bob Carroll of Lark Fine Foods, a company from Massachusetts that’s making a sophisticated riff on the classic cookie. Liz finds out what Bob means by “cookies for grown-ups,” how to pair flavors like Salted Rosemary Shortbread (hint: not with milk! ), and what the future looks like for Lark.